Late in August, we welcomed our 2018 Year 7 students to the College to complete some ACER testing. ACER testing helps provide important information so that teachers have more data on which to base their teaching strategies. It was a great morning where the boys were also able to get to know each other. The curtain has come down on this year’s production of Mary Poppins. 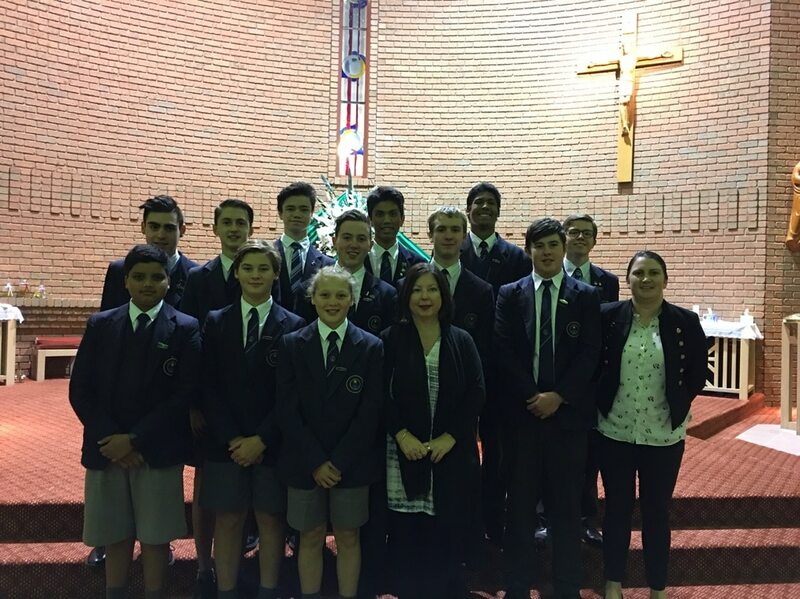 Mater Christi College took the lead this year doing an amazing job and we thank all associated with this event. Staff and students from St Joseph’s College should be very happy with their efforts. Special thanks to Miss Bronwyn Dean who was the main liaison between the two Colleges. Last Thursday evening, the College hosted its inaugural Music Soiree. 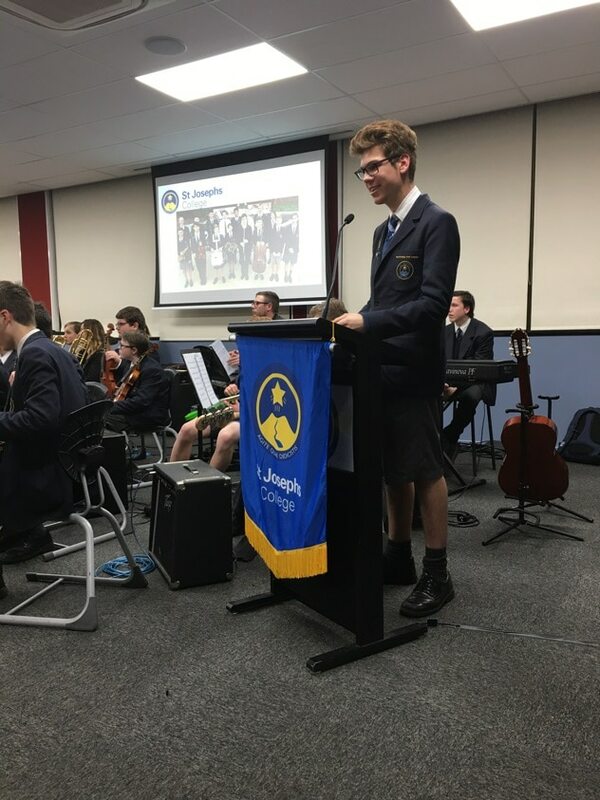 Over 70 students were involved in performing, sound or back stage. Thanks to Miss Bronwyn Dean, Miss Sophie Maclure and our fabulous Instrumental Music Teachers. The standard of performances was very high. Last Sunday, Mass in the Parish was held at St Jude the Apostle, Scoresby. Father John Hannon, a member of our College Board, led the mass. We were saddened to hear at the end of mass that Father John will be leaving the parish to become Parish Priest at St Therese’s, Essendon. I’d like to acknowledge the support Father John has given in the two years he has been connected with our College. We ask for your prayers for the Salesian community and the family of Fr Jeremiah (Jerry) Breen sdb who died recently. Fr Jerry’s service and burial were conducted at Salesian College, Sunbury. Fr Jerry worked at St Joseph’s College in the 1980s and was part of the Salesian community at Lysterfield.